Learn how to do a patent search with US Patent & Trademark Office -trained library staff. 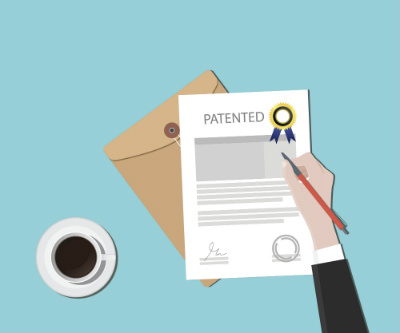 Librarians from the Science & Technology Division will explain the process of getting a U.S. patent, and show you how to do a preliminary patent search using the United States Patent & Trademark Office website. This class meets in the Science & Technology Division on the first floor of Main Library.